Ms. O'Neill is a 1995 graduate of the University of Delaware. While attending the University she played Division I field hockey and earned a Bachelor's of Science Degree in Health and Physical Education. After two years of teaching, she enrolled part-time at Western Maryland College (re-named McDaniel College) where she earned a Master's Degree in Exercise Science. 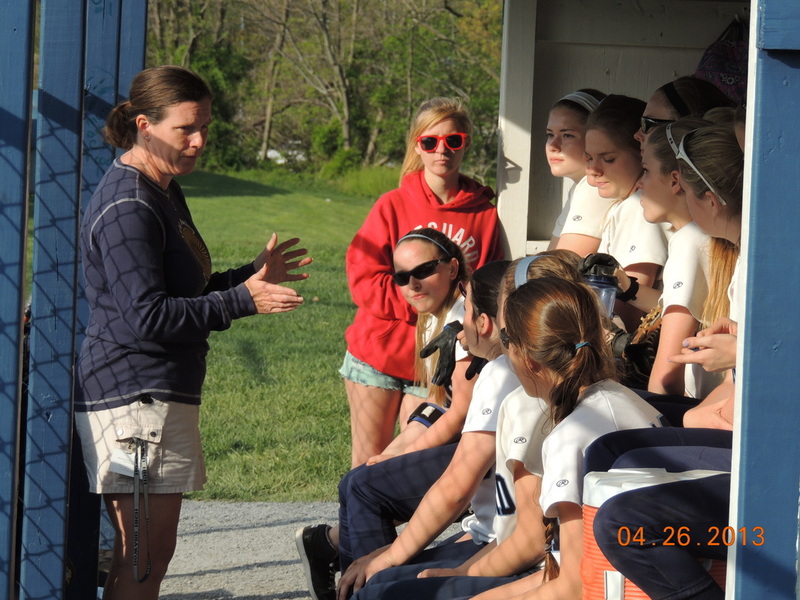 She was hired at Howard High School in 2006 to teach Health and Lifetime Fitness and began coaching the junior varsity girls’ softball team in 2010. The team is 78-0 in the county under her tenure and 78-1 overall. In addition, Ms. O’Neill is the Instructional Team Leader for the Physical Education and Fine Arts Department and officiates field hockey at both the high school and collegiate levels.